Contact the team at Hampshire Bird & Pest Solutions. Our friendly team offer a no obligation free quotation for a range of pest issues. Speak to our specialists today for help with your pest problem. 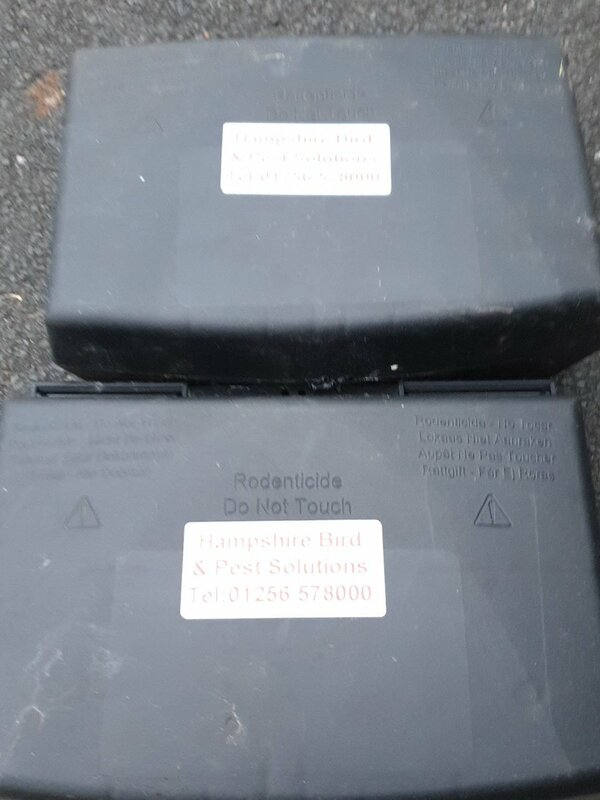 If you're looking for expert pest control and extermination in Hampshire, contact the friendly team at Hampshire Bird & Pest Solutions today. Find your nearest team below, or get in touch with us using the online contact form on this page.